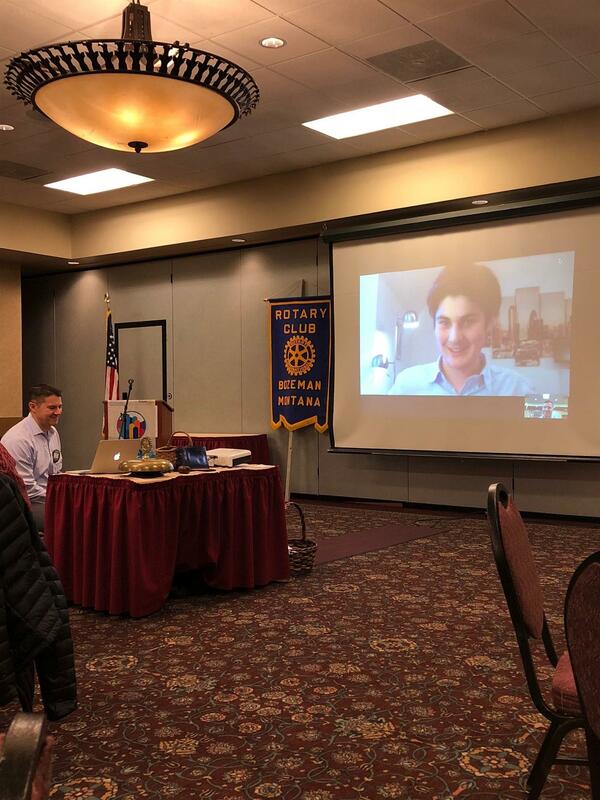 Our Club engaged in a brief video conference call with our outbound International Rotary Youth Exchange Student, Julien! It was a treat to listen to his experiences so far in France. We even had a language quiz. Thanks for the update, Julien!